Indian runner ducks thrive on free range provided they are corralled at night. The best duck breeds to keep in the garden come in enormous variety, from the cute call ducks to the big, ugly Muscovies. 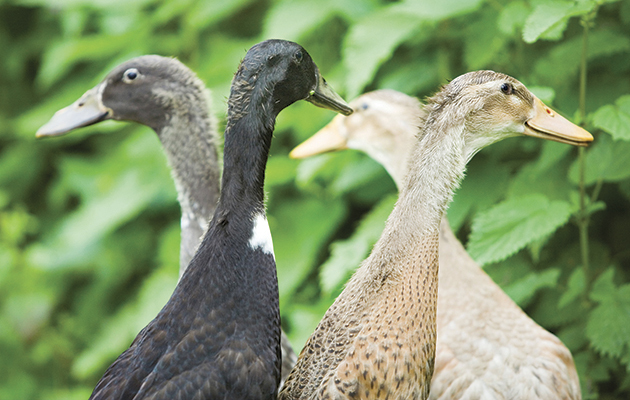 Ducks are undoubtedly the most fun poultry to own if you can cope with their messy habits, Willy Newlands advises on the best duck breeds for the garden. Once you’ve chosen your ducks, you need to prepare their home. Ducks don’t need anything fancy, but if you want to bring some small-scale architectural grandeur to your garden, read luxury duck houses: fabulous for fowl. The steward who was showing me around a Home Counties agricultural show a few summers ago introduced me to the poultry tent as “hens, eggs, all that sort of thing”. And at the far end, he said, was “the pet trade”. Who were they, I asked. “Ducks, bantams, whatever,” he said. “Just for fun.” But he admitted that the pet-trade end of the poultry business is doing rather well at the moment. In the show pens there were ranks of Indian runner ducks, call ducks, Muscovy ducks and a colourful array of bantams. Indian runners can lay upwards of 200 eggs a year. 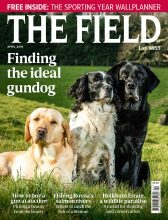 When I asked Clare Lovegrove of the British Waterfowl Association about the success of the fun ducks, she told me, “Call ducks, runners and Muscovies seem to be those on the rise in the popularity stakes. 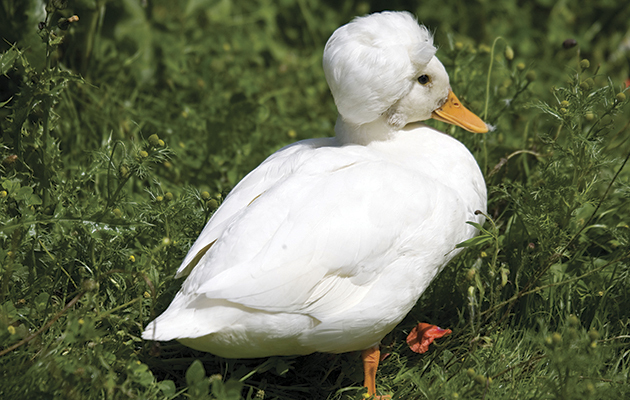 I would agree that in many cases personality is triumphing over productivity – but despite many choosing the runner for its looks, it is also a good egg-layer so one of the best duck breeds. A good strain of runner will produce over 200 eggs a year. In fact, they have had a profound influence on the breeding of most light ducks, including the very productive khaki Campbell.” And the Campbell is renowned for being capable of laying 300 delicious eggs a year. Top of the pops: the call duck (or crested drake in this case) is perfect for the small garden. The toy-sized calls come in many colours, from white or black to magpie, dusky, apricot and butterscotch. Mix and match to your taste. They are generally poor layers – nearer to 30 than 300 – but they are great characters. Jill Bowis of the Kintaline Poultry Centre in Argyll, who keeps almost every kind of domestic poultry and emphasises their utility value, adores them. She says they are one of the best duck breeds and “gorgeous and enchanting”. The main hazard with keeping calls, in my experience, is that you will want to spend all day watching them on the pond, especially when they have ducklings. Unfortunately, they are quite noisy. They were developed from ducks kept as decoys on flight ponds and they have well-developed voices even though they are tiny, so sensitive neighbours might not enjoy the quack-quack chorus. All the small best duck breeds are extremely hardy, easy to rear, unfussy about food and remarkably disease-free when compared with the laying hen. The duck, of whatever variety, is also a pleasant, friendly character, relaxed and easygoing. People who keep them always comment on the fact that they are more fun to have around than any other kind of poultry.  The ducks’ shed does not need to be an elaborate affair. Lack of ventilation is likely to be a bigger problem than exposure to the elements. Ducks shrug off the elements. They roost on the floor, on straw, shavings or sawdust, but there’s no denying they are mucky birds and you have to clean them out frequently. The khaki Campbell is a prolific layer. The females lay in the morning, in theory, and if they’re kept shut in until 10 o’clock or so, you should get most of the eggs in the house. In practice, they lay everywhere, including the pond, and you may find yourself racing the magpies and crows to pick up some of the eggs. Their tendency to turn any patch of lawn into a mud-bath is ducks’ only real drawback. Unless you live on a sandbank, be prepared to give your birds either a concreted hardstanding area in wet weather, hosed down frequently, or lots of grassy space. The simple diet for most of the year is 50:50 poultry layers’ pellets and wheat. Feed companies sell duck pellets for all stages of growth. As for water, most small ornamental ducks need no more than a child’s paddling pool – 4ft x 4ft will satisfy about 10 ducks. Just roll it over and refill it regularly. Put the slurry on your hostas. When Adele Campbell of Uley in Gloucestershire created the khaki Campbell breed just over a hundred years ago, she did so in pens with nothing more than drinking water. Pure breeds are normally sold in pairs (a duck and a drake). Sexing is easy. 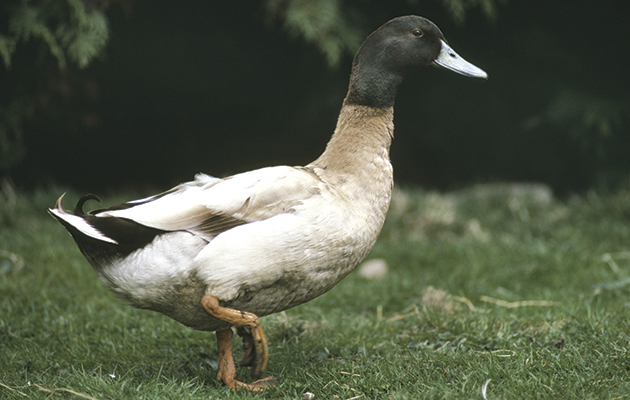 Ducks quack and drakes squawk when handled, and the females can give a hearty quack by about six weeks of age. The Muscovy is a tropical and sub-tropical species, which ranges in the wild across South America and through Central America as far north as Texas. As a feral bird, it has found a new home almost everywhere that’s warm. The species has even found a toehold in the wild in Britain, in places as cool as Cambridgeshire. 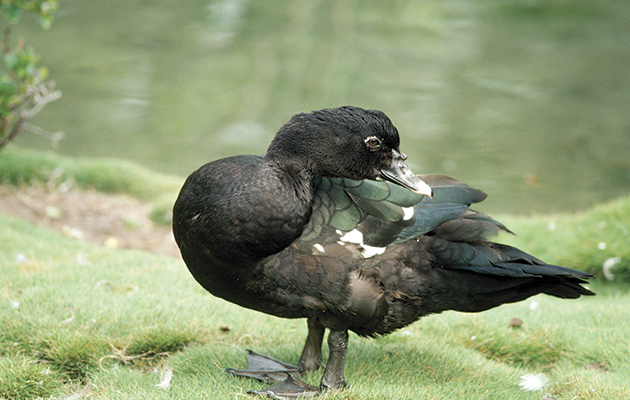 As a domestic bird, it has personality in spades making it one of the best duck breeds. A friendly female Muscovy will come up to say hello, weaving her head, wagging her long tail and making trilling, churring noises. And she will introduce her brood – she always has a big brood in tow – to every visitor. Her drake, twice as heavy at up to 15lb, is typically devilish in appearance, with a spiky crest and a face mask of shining red lumps, and he will guard the family, hissing at any dog or cat foolish enough to interfere. 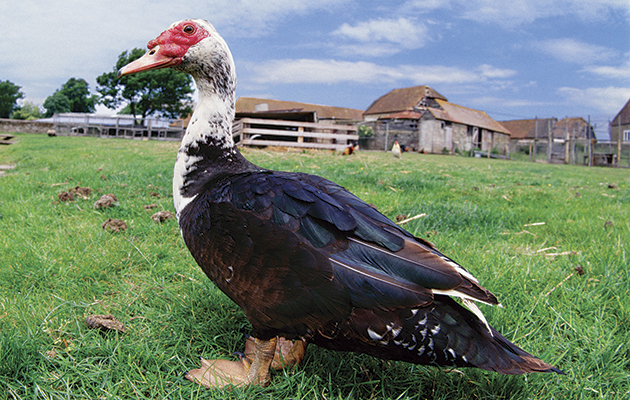 Almost every “fact” about Muscovies is misleading or the subject of dispute. The name for a start; it has nothing to do with Moscow. And the scientific name, Cairina moschata, translates as “the musky one from Cairo”. Again, there is nothing in its history to link the duck to Cairo, and it is not musky. In fact, as a table bird (it is confusingly called “Barbary duck” in supermarket chiller cabinets) it is particularly tasty, with flesh that is often compared to veal. Another curious point is that for 150 years Jewish authorities have been arguing about whether or not it is kosher food. Muscovies are not closely related to other domestic ducks, which descend from the wild mallard, and their nearest relative seems to be the rare white-winged wood duck from Assam. They often prefer to roost in a big tree or on a roof rather than sit on the floor of a shed. Their webbed feet are adapted to perching and have long, sharp claws. Using beak and claws they can climb a wire-netting fence. Their incubation period is a long, slow 35 days, compared with 28 for other ducks, but they are multi-brooded and the female may rear two broods in the course of the summer (and three in the tropics). Muscovies come in numerous colours, the most familiar being black-and-white. The wild form is black with white wing patches. The face of the wild form is also much less showy and more attractive than the rather bloated scarlet of the farmyard type, the facial skin being black with only a beaded edge of red. Domestic Muscovies usually have plumage with splashes of white and the coloured areas are either green-glossed black or pastel shades such as lavender-grey. Muscovy duck in the wild, dominating a park pond. As a bird for the garden or park, the species has one great advantage, it is much quieter than most poultry, its vocabulary being largely limited to hisses and churring coos. A disadvantage is that young Muscovies are strong fliers and the obvious solution of clipping their wings makes it more difficult for them to go up to roost, although as they mature, they grow too heavy to bother about flying anyway and are then happy to sleep on a shelf a few inches above ground level. They are quite hardy down to minus 12°C but have difficulty in rearing their young at liberty in a cool summer. Suburban chickens were doing well in 2011. And now backyard ducks are booming. It’s a personality thing. 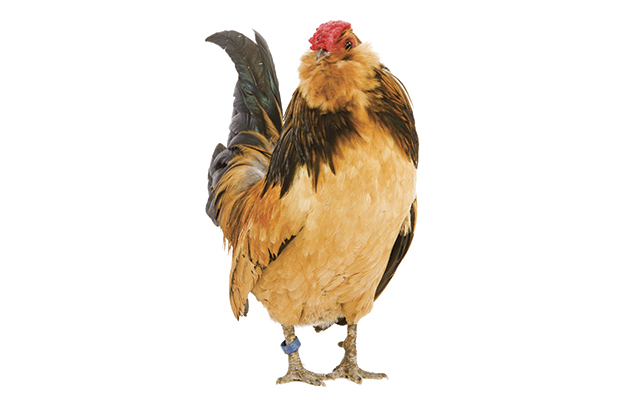 Like ducks, the Barbu d’Anvers bantam from Belgium is a “pet trade” popular choice. British Waterfowl Association, for both domestic and ornamental (wild) waterfowl breeders: Kate Elkington, The Old Bakehouse, Ashperton, Ledbury, Herefordshire HR8 2SA, tel 01531 671250, email info@waterfowl.org.uk, www.waterfowl.org.uk. Indian Runner Duck Association was founded in 2000 to bring together runner enthusiasts: Dr Chris Ashton, Red House, Hope, Welshpool, Powys SY21 8JD, email info@runnerduck.net, www.runnerduck.net. Call ducks have two main organisations: Call Duck Association UK, www.callducks.net, and The British Call Duck Club, www.thebritishcallduckclub.org.uk. Domestic Waterfowl Club of Great Britain was set up in 1996 by breeders for breeders: Michael and Sylvia Hatcher, Limetree Cottage, Brightwalton, Newbury, Berkshire, www.domestic-waterfowl.co.uk. Jill Bowis, Kintaline Poultry Centre, Benderloch, Oban, Argyll PA37 1QS, tel 01631 720223, www.kintaline.co.uk.